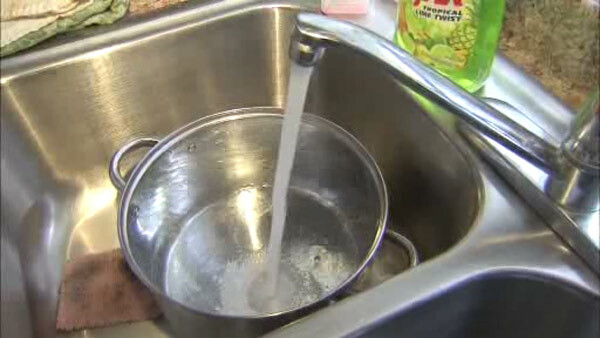 WILMINGTON (WPVI) -- A boil water advisory has been issued in Wilmington, Delaware Wednesday. The Delaware Office of Drinking Water and SUEZ, has issued a boil water advisory affecting certain customers north of Wilmington. A statement was read, "We apologize for the inconvenience and appreciate your patience during this time."